Overview of all MINIX NEO SERIES devices: download pdf here. 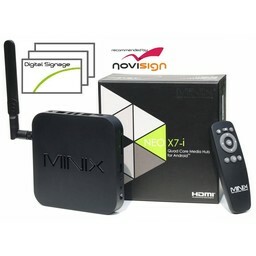 The MINIX quality media players have received multiple awards from international computer/tech magazines and gadgets sites, thanks to their features, quality, and performance. Again and again, they score high and perform in the best possible way. 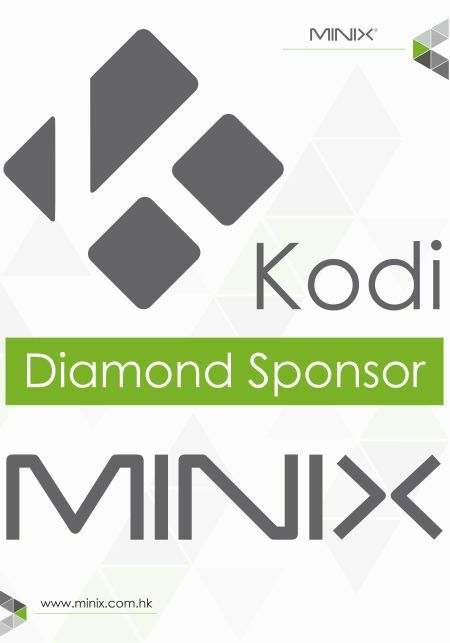 MINIX also supports the KODI (XBMC) community by sponsoring it as "diamond sponsor". 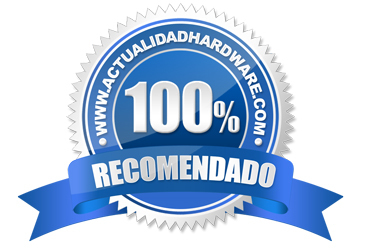 In short, with a MINIX, you will get a quality media player and accessories, for years of fun! 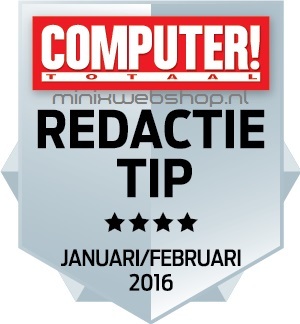 Please note: we have joined the stichting de Thuiskopie and pay the legal home copying renumeration owed on the MINIX media players.